Reena Bali, the Richmond campus director, thinks that Kwantlen needs a better student life. That’s why she and other KSA members from the Richmond campus decided to put together a “licensed event” on Wednesday, Jan. 27. 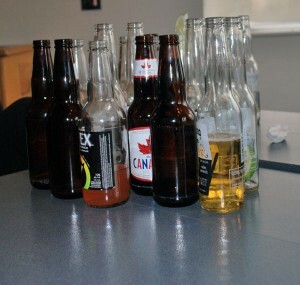 The conference rooms at the Richmond campus were designated as the licensed area, where snacks such as chips and dip were provided, and alcohol was sold. Bali said the event, which was held from 1 to 7 p.m., took nearly two months to plan. 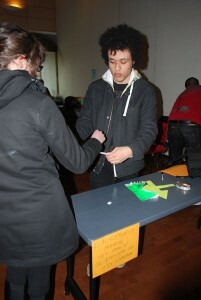 Students who came to the event had to present two pieces of ID to enter the designated licensed area, and were given a wristband to show they were of legal drinking age. There were also flyers that featured all local taxi numbers for students who needed a way home after the event. Instead of going back into the KSA’s budget, 100 per cent of proceeds from alcohol sold at the event went to relief efforts in Haiti.